A way to link the identifiers with researchers' outputs and activities. An ORCID identifier will help you to distinguish your research activities and outputs from those of other researchers with similar names, and make sure you get credit for your work. Profile page which can include your: list of publications, employment history, research interests and links to other profiles. Please note: ORCID does not track citations and your ORCID profile will not include citation counts. On 17 November 2016 the University Executive endorsed a compulsory ORCID for all University of Melbourne academic staff. Connect their ORCID to their Minerva Elements account. For more information see the ORCID Registration and Connection page on the Staff Hub. University of Melbourne staff can access the ORCID guide for a comprehensive guide to setting up an ORCID and linking it to Minerva and other research identifiers. 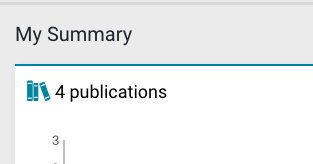 All University of Melbourne graduate researchers are required to include an ORCID on the title page of their thesis. See Preparation of Graduate Research Theses Rules. Registration for an ORCID identifier is free and fast: go to https://orcid.org/register and enter your name and email address and create a password. NOTE: If you have more than one university email address, it is important that you make sure that your ORCID profile has all your email addresses associated with it to avoid duplicate ORCID identifiers being created. Australian National Data Service (ANDS). In any research workflow to ensure you get credit for your work. I registered for my ORCID identifier... now what? 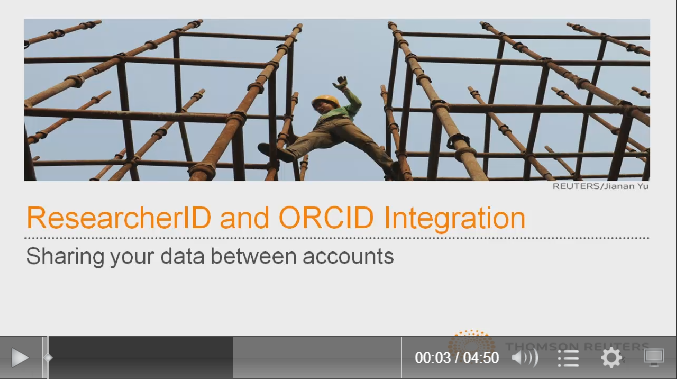 How to import your datasets from Research Data Australia into your ORCID profile. If you are applying for a grant you will need to include your ORCID. The ARC have integrated ORCID with their RMS, enabling researchers to provide a curated list of publications with a few clicks, rather than providing lengthy documents. 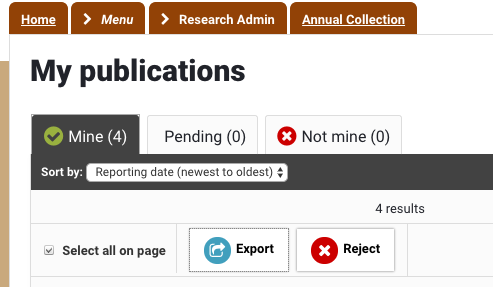 Ensuring that your ORCID is linked to your Scopus and/or Researcher ID profiles - if your journal articles are indexed in either of these, your profile will be automatically populated. 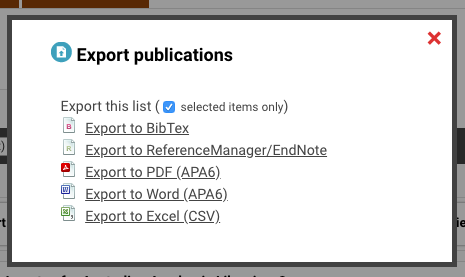 It's very simple to import records from your Google Scholar profile into your ORCID profile. You can then save all the records, or delete any you don't wish to appear on your profile.